Valley Catholic senior Kevin Alexander was recently named a National Merit Scholar. 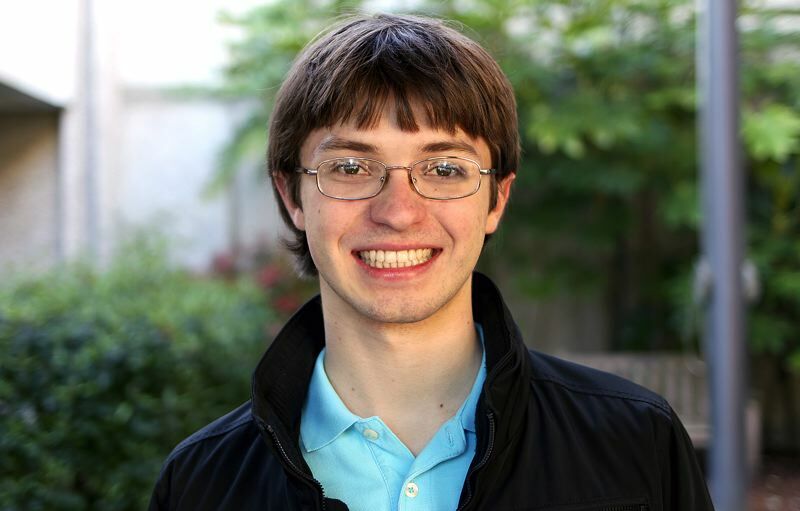 Alexander, a Tigard resident, is the winner of a National Merit $2500 Scholarship and one of just 2,500 Merit Scholars chosen from a talent pool of more than 15,000 finalists in the 2015 National Merit Scholarship Program. National Merit $2500 scholarship winners are the finalists in each state judged to have the strongest combination of accomplishments, skills and potential for success in rigorous college studies. After graduation, Alexander plans to study creative writing at Willamette University. He is brilliant, an incisive writer, very nimble and creative, said his English teacher Kathy Johnson.